Episode 23: That’s My Shirt! 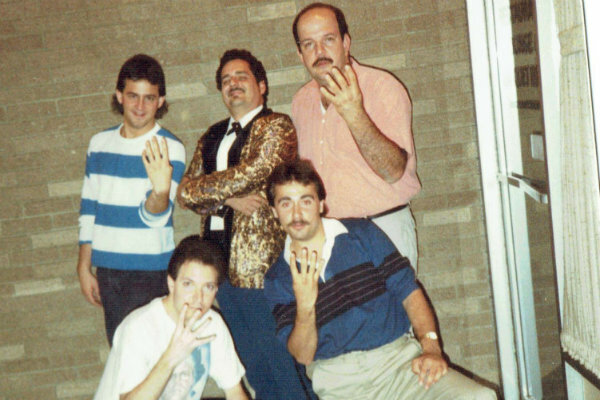 Tom Robinson returns for another Dennis Of The Week, talking about Dennis Coralluzzo’s NWA Grandslam shows in 1993 that he worked on and helped promote, as well as the time he was confused for Pat Tanaka during a bar brawl. “What If?” returns as Bix and Brian discuss the prospects of ESPN picking one of the non-AWA promotions that was in the running for their pro wrestling slot in 1985. 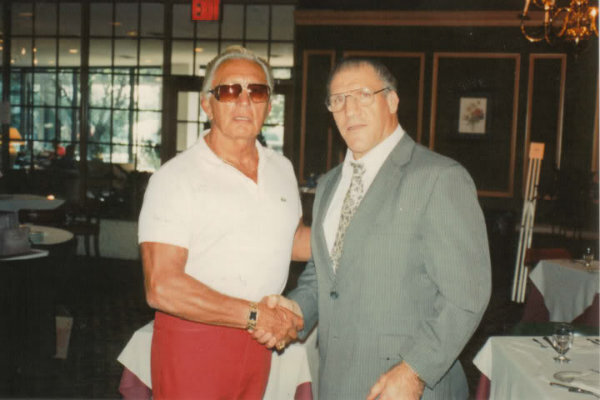 Part one of our chat with John Arezzi, who discusses Papucho, how he talked his way into working a WWWF TV taping, his early days running the Freddie Blassie Fan Club, his amazing pre-dentistry Mike Lano stories, inventing the modern wrestling fan convention and much more. Audio of a 1988 appearance by Michael Hayes on Dallas radio to promote his concert at the Sportatorium. He also talks about the problems within the Freebirds, where he stands with the Von Erichs and his musical aspirations. And much more, including “Listen, You Pencil Neck Geeks” by “Classy” Freddie Blassie as our Book of the Week. Follow the show on Twitter at @605pod as well as Bix and Brian at @davidbix and @GreatBrianLast, and also make sure to like the official Superpodcast Facebook page. To support the show, please consider using our Amazon referral link, which doesn’t cost you anything extra, as well as doing a free trial of Amazon Prime or Kindle Unlimited through us, which we still get a referral fee for even if you cancel right away. You can also make PayPal donations to David and Brian. Subscribe using our Feedburner feed URL or the links below, which include our iTunes link. A reading of a classic non-sensical Jimmy Snuka interview. A hysterical The Dennis Of The Week, with Tom Robinson returning to tell the story of his adventures with Dennis Coralluzzo and Kenny Bolin. John McAdam returns to discuss the Hall Of Fame credentials of several candidates for the Wrestling Observer Newsletter Hall Of Fame, as well as tape trading with Dave Meltzer. Part three of our discussion with longtime Georgia referee and office manager Bobby Simmons. 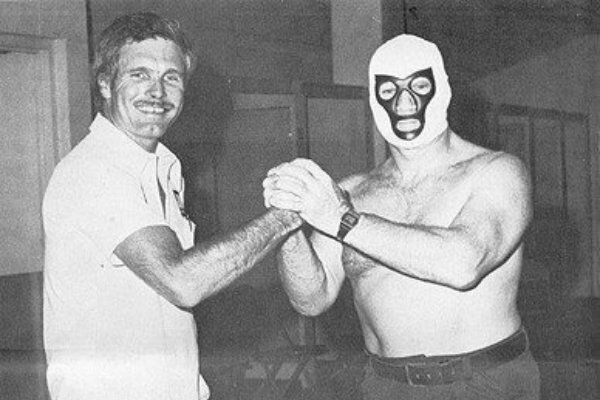 In this installment, Bobby shares his thoughts and memories on many of the wrestlers that worked for Georgia Championship Wrestling, including the amazing popularity of Mr. Wrestling II. And much more, including “I Probably Screwed You Too: The Mostly True Stories of Kenny ‘Starmaker’ Bolin” as our book of the week, which is also available through Kindle Unlimited in addition to a la carte purchase. To donate to the fund for Joe Doering’s medical expenses, go to his GoFundMe page. A break in the case of the Slip House Boys. The Dennis Of The Week, featuring the story of Dennis Coralluzzo meeting Memphis manager Nate The Rat, as told by John McAdam & Jammie Ward. 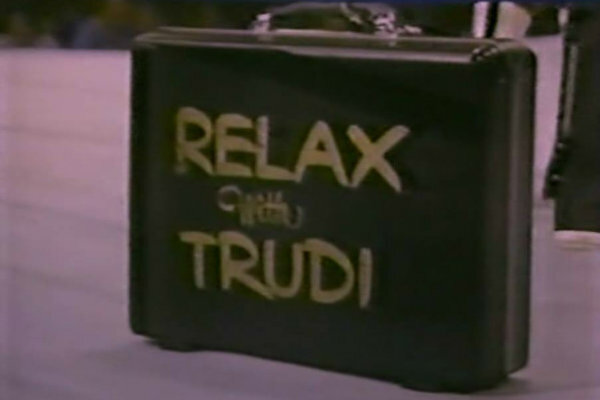 Bix & Brian discuss and play audio from various commercials featuring wrestlers. Part one of an extended conversation with John McAdam. John was a premier tape trader in the late 1980’s and 1990’s and shares stories of the Von Erichs in New England, NWA live events in 1989, his time promoting UCW and much more! A really fun conversation! And much more, including “Mad Dogs, Midgets and Screw Jobs: The Untold Story of How Montreal Shaped the World of Wrestling” as our book of the week. Follow the show on Twitter at @605pod as well as Bix and Brian at @davidbix and @GreatBrianLast, and also make sure to like the official Superpodcast Facebook page. To support the show, please consider using our Amazon referral link, which doesn’t cost you anything extra, as well as doing a free trial of Amazon Prime through us, which we still get a referral fee for even if you cancel right away. You can also make PayPal donations to David and Brian. Subscribe using our Feedburner feed URL or the links below, which include our iTunes link. Episode photo courtesy of Jammie Ward. Jammie Ward, the former writer of 1980’s newsletter “The Squared Circle,” joins us for the Dennis Of The Week. Discussions about Adrian Adonis’s transformation into the “‘Adorable’ Adrian” gimmick, as well as wrestlers bringing up steroids during promos in the ’80s. Part two of our talk with former Georgia referee and office manager Bobby Simmons, which covers Jim Barnett hiring him through Barnett being forced out of the company. The final part of our talk with IWC promoter Ron Skoler, which includes a discussion of the When Worlds Collide pay-per-view that WCW produced for IWC and AAA. And much, much more, including “Assassin: The Man Behind The Mask” by Joe Hamilton and Scott Teal as our Book of the Week as well as follow-ups on Michael Hayes, Buzz Sawyer, guns in wrestling, The Sliphouse Boys, Mark Guleen, and Demolition Blast.